Here is the brilliant stitching of Janet Hobbs stitched on 14 count cloth. 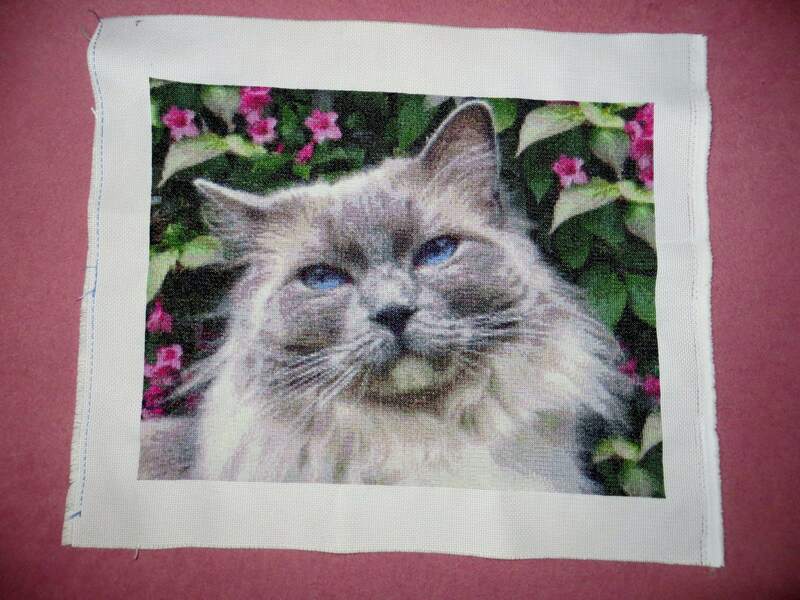 This is a custom chart that I created for her of her ragdoll cat, it was such fun to work with magnificent. The eyes of this cat are just piercing and they turned out so nice.